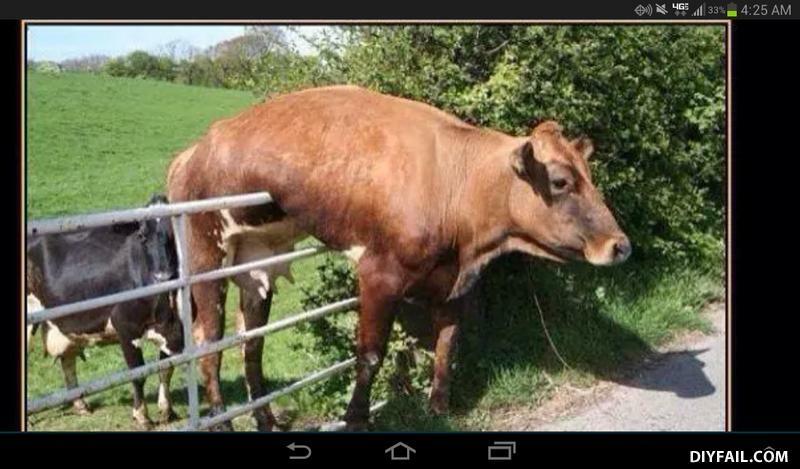 Thought the fence would break?IM NOT THAT FAT!! What did the 4 year old black kid ask his father for Christmas? Man: Yo lady... mind if I hang around?